Every month we have an official meetup and lots of additional events throughout the year. This page will list all of our upcoming meetup and event info. 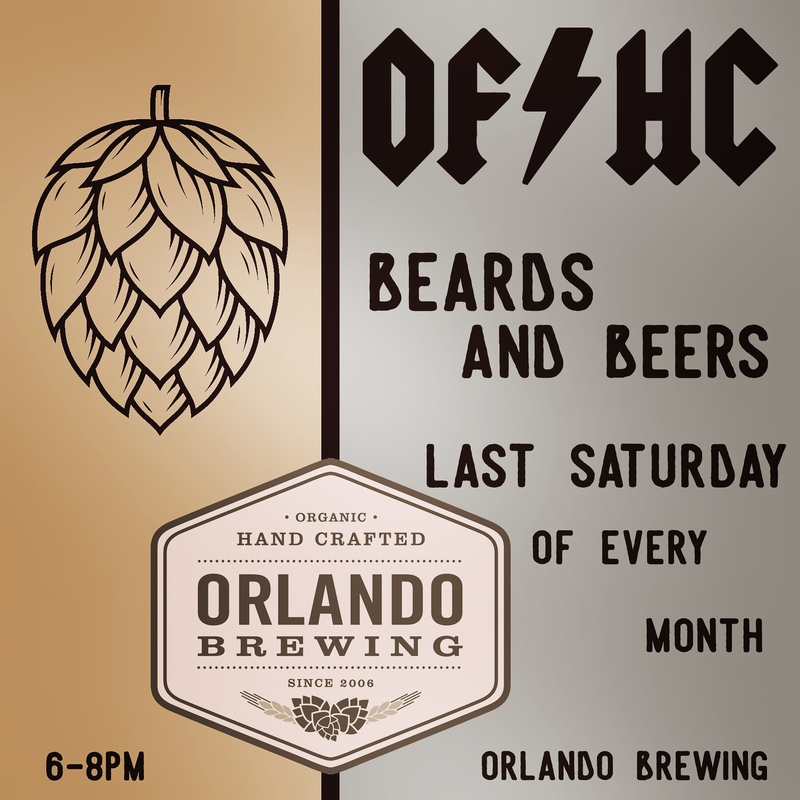 Join us the last Saturday of every month at Orlando Brewing at 6pm for our regular monthly meetup. Memberships are always available at meetups. For more info, shoot us an email or find us on any of our social media outlets. Stay tuned to our Facebook and Instagram pages for more upcoming events! !